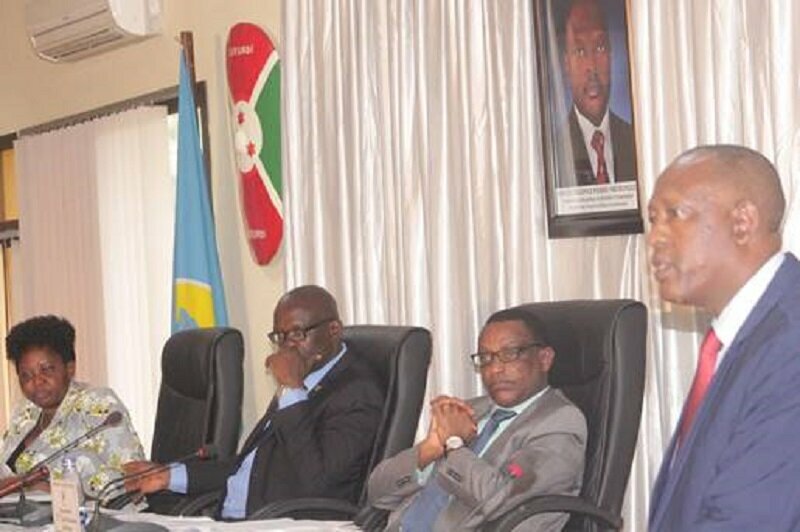 BUJUMBURA April 18th (ABP) – Burundian Senators unanimously adopted on Monday Burundi’s bill to ratify the agreement to establish the African Export-Import Bank (AFREXIMBANK). The agreement was signed in Abidjan (Ivory Coast) on May 8, 1993 with the ultimate objective of meeting the challenges of the development of African trade facing the African continent. The ratification of the agreement will allow Burundi to benefit, through its public and private institutions, from the financial assistance that the bank offers to promote the growth of our economy, according to the commission at the bottom. The Minister at the Presidency in charge of good governance and the Plan, Mr. Serges Ndayiragije wished that day that Burundi enters this bank because the Union is strength. According to him, the country lost by not adhering to this bank earlier. Indeed, each country learns from some situations. 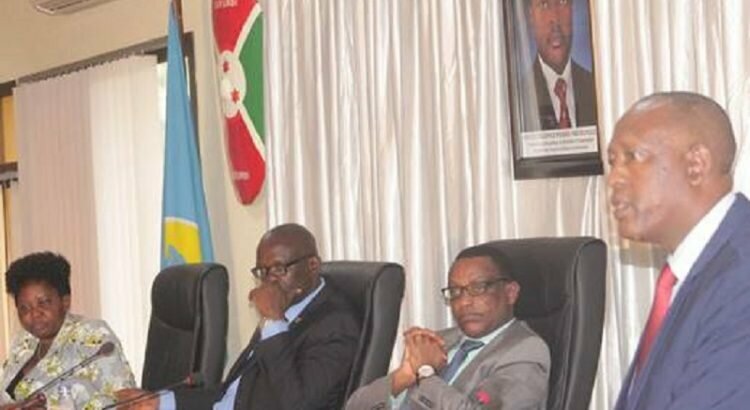 “Burundi is learning to stand on its own due to the reluctance on the part of some partners to grant desired loans,” said Minister Ndayiragije. In addition, the bank offers many opportunities, including loan access, facilitation of imports and exports, investment opportunities, financing of development projects in various sectors (energy, agriculture, minerals, and road infrastructure). Membership in this bank can help transform Burundian trade that is now based on imports, diversify export products to earn foreign exchange and capitalize important natural resources, particularly mining and hydroelectric resources that could impact on economic growth and job creation. Burundi currently has 100 shares in this bank, at a rate of 17188 US dollars per share, according to Minister Ndayiragije. Senators recommended that there be coherent and solid local and national planning to submit projects to obtain from this bank, colossal loans to change the lives of the Burundian citizens. They also wanted this bank to apply low interest rates.